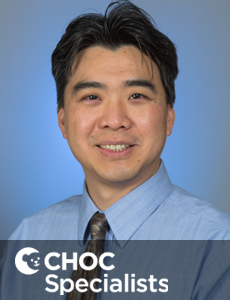 Dr. Wang is a board certified anesthesiologist who provides care for infants and children undergoing anesthesia at CHOC Children's. 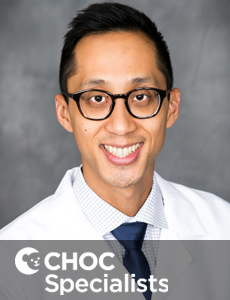 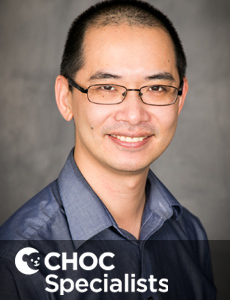 Dr. Wang is a board certified pediatric hospitalist who specializes in the care of hospitalized kids and adolescents at CHOC Children's. 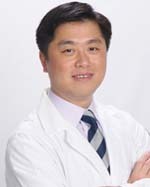 Dr. Victor Wang is a CHOC Children’s Specialist in pediatric hematology/oncology and is board certified in pediatrics. 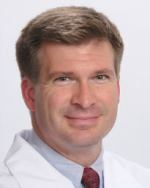 Dr. James Warren is a board-certified physician who treats kids and teens in Pomona. 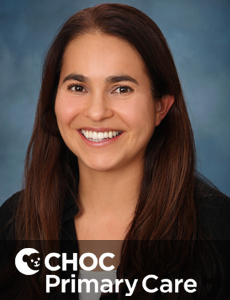 Jennifer Watkins is a nurse practitioner who specializes in pediatric medicine for infants, kids and teens at CHOC Children's in Orange County. 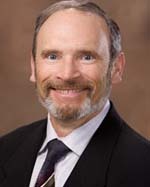 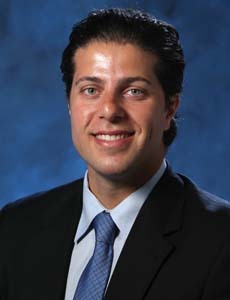 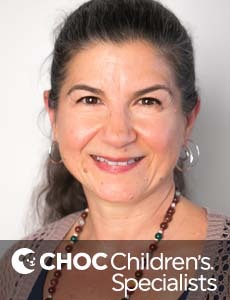 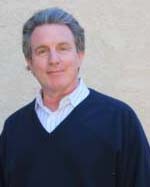 Dr. Weinberg is a board certified pediatrician who treats kids and teens at CHOC Children's Hospital in Orange County. 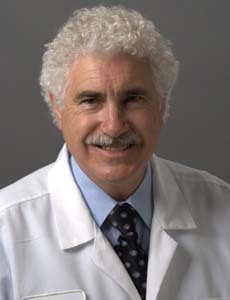 Dr. Keith Weiner is board certified pediatric cardiologist who treats kids with heart problems. 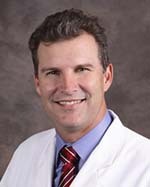 He has privileges at CHOC Children's in Orange County. 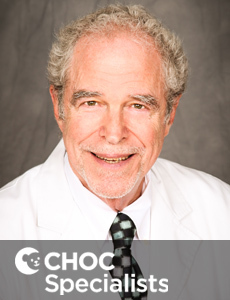 Dr. Weiss is a physician who treats kids and teens in Orange County and specializes in pediatric ophthalmology. 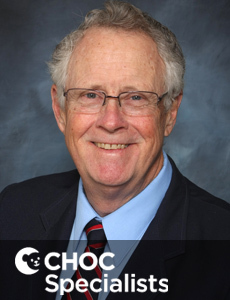 Dr. Wellmeyer is a board certified anesthesiologist who provides care for infants and children undergoing anesthesia at CHOC Children's. 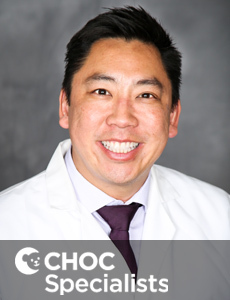 Dr. Wells is board certified in otolaryngology who treats kids and teens in Orange County and specializes in pediatric otolaryngology (ENT). 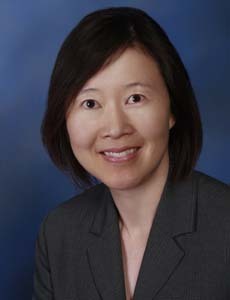 Dr. Whang is a physician who treats kids and teens in Orange County and specializes in pediatric ophthalmology. 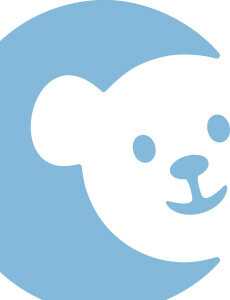 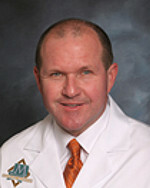 Dr. Wilkinson is a board certified pediatrician who treats kids and teens at CHOC Children's Hospital in Orange County. 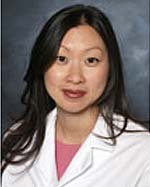 Dr. Venita Williams is a board certified pediatric radiation oncologist who treats kids and adolescents with cancer. 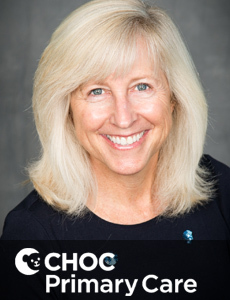 Dr. Katherine Williamson is a board-certified pediatrician and sees patients at CHOC Children's at Mission Hospital in Mission Viejo.